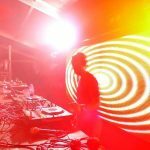 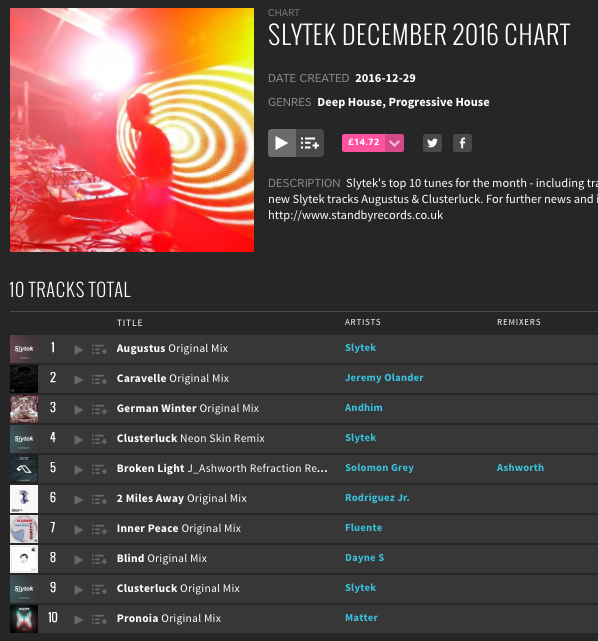 The December chart from Slytek with this month’s top 10 including releases from Jeremy Olander, Andhim, Solomon Grey’s latest on Anjunadeep and the 2 brand new releases this month from Slytek Clusterluck and Augustus. 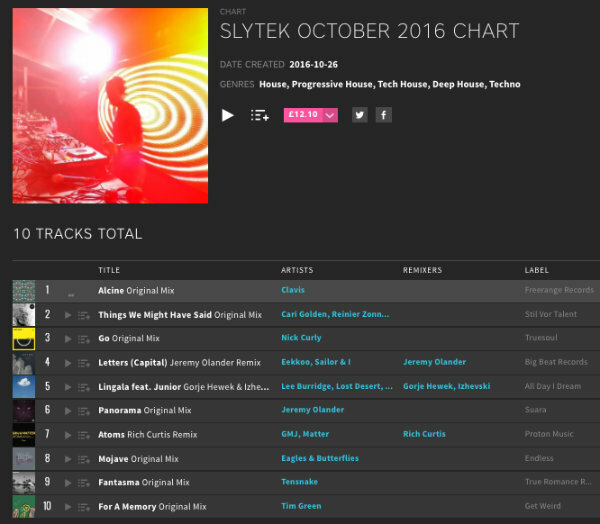 CLICK HERE to listen to the chart at Beatport. “Augustus” by Slytek – New Release! 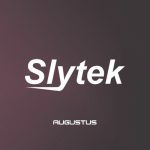 After a busy few months in the studio, Slytek are back with another fresh release, this time an uplifting feel-good melodic track perfect for deep progressive house sets, classically titled “Augustus”. Check out the preview clip and download now! 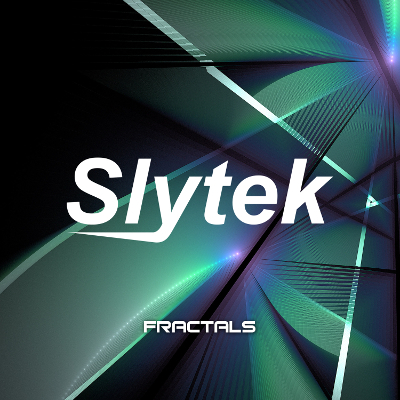 The full release is available to download from all good online music stores including iTunes, Amazon, Beatport, Juno Download, or stream at Spotify, Youtube etc. And there’s more music on the way soon!Listen to Augustus now! 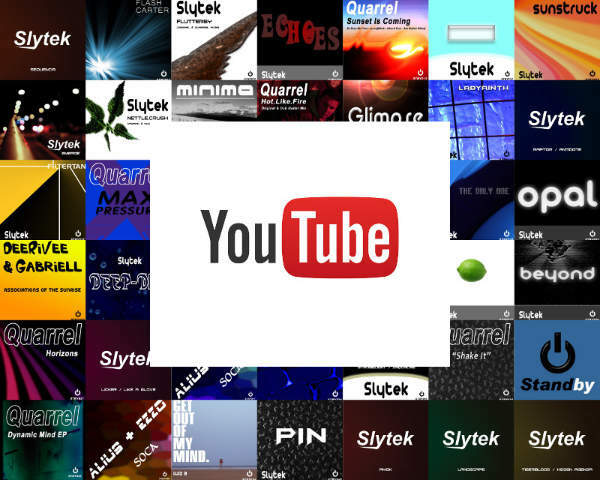 The first ever compilation mix of some of the biggest Slytek releases to date is now available to stream for free on Mixcloud and Youtube. 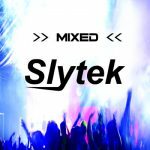 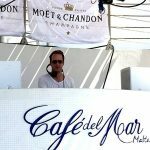 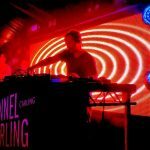 A 60 minute mix produced by Jon Sinclair featuring 10 of his favourite Slytek tracks. 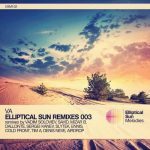 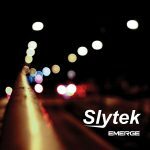 The mix includes remixes of old classics like Body Heat alongside more recent work from Slytek’s debut album Emerge, and highlights how big and fresh these productions all still sound today. Slytek returns with Clusterluck (Original & Neon Skin Remix) Released Today! Here it is; the Slytek Top 10 Beatport Chart November 2016, featuring a few familiar names including Pryda, Yotto, Deadmau5 and the reappearance of Slytek’s “Minima” – still sounding as good as ever. 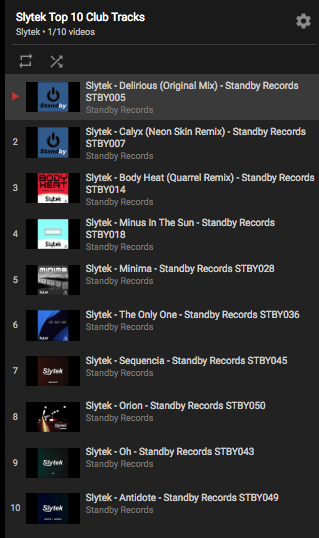 A special mention for the amazing “Tiger” from Jerome Isma-Ae & Alastor (released on Jee Productions) for stealing the Number 1 spot in this month’s Slytek Chart, thoroughly deserved. 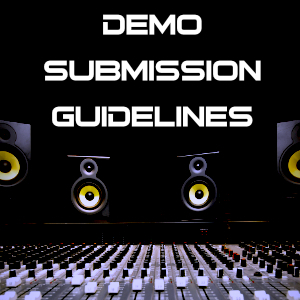 Click HERE>> To listen to the the chart / buy tracks you like.